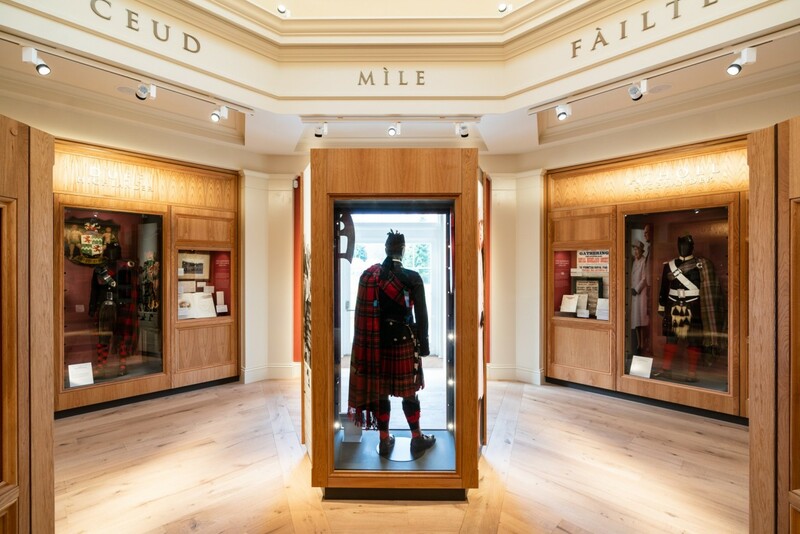 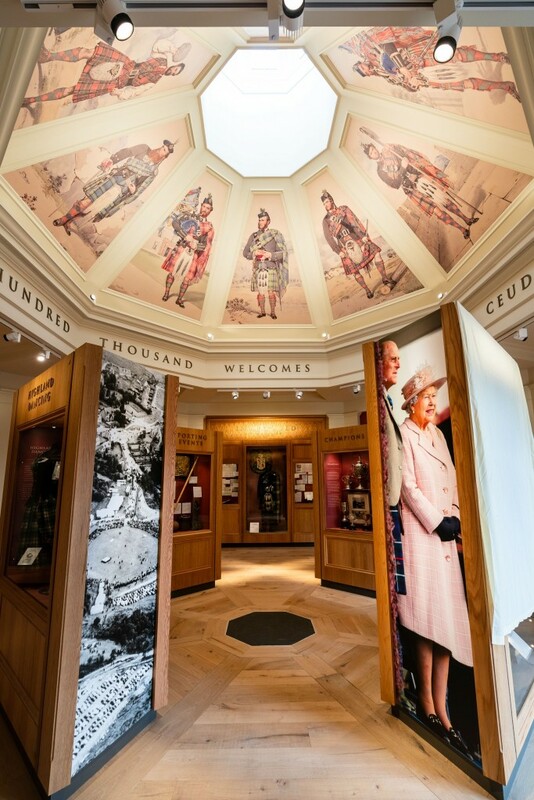 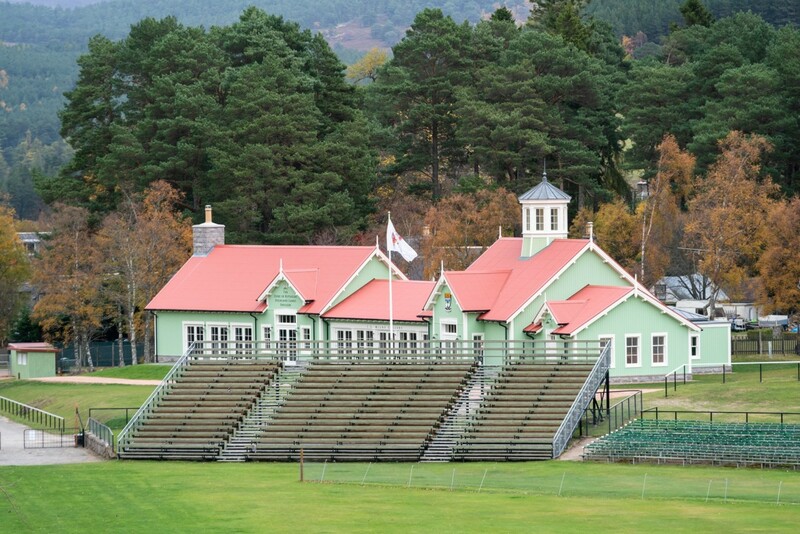 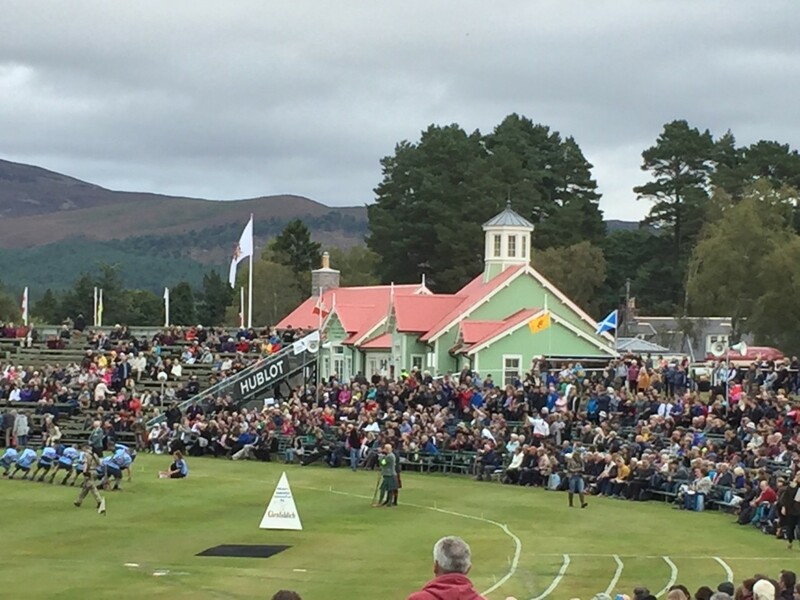 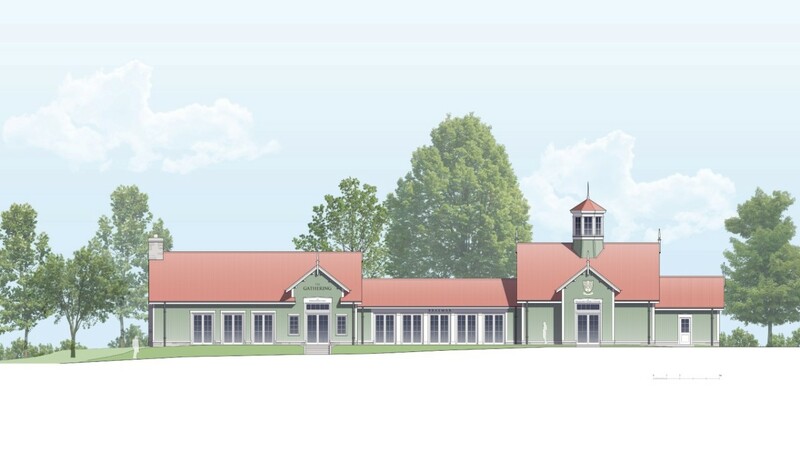 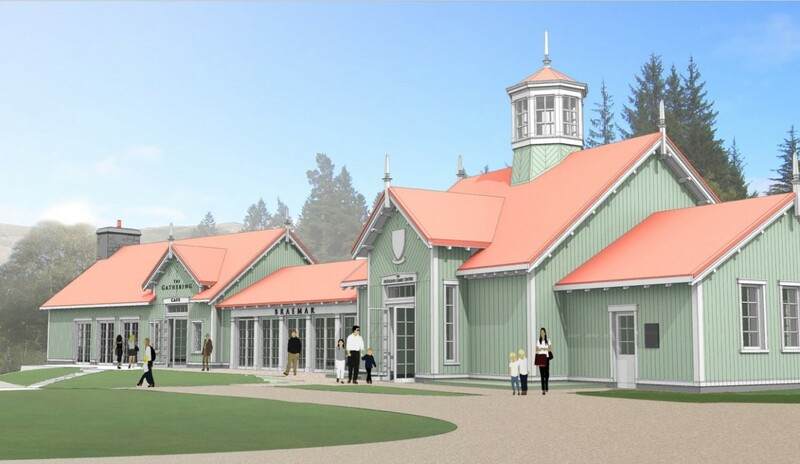 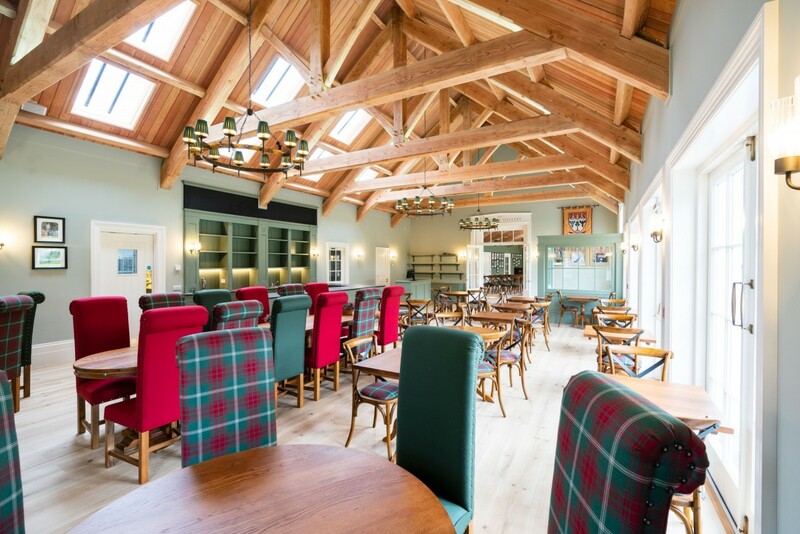 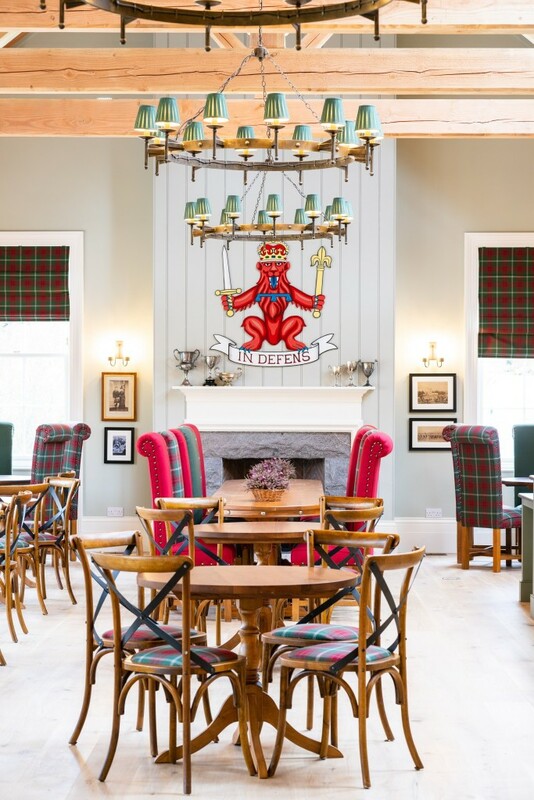 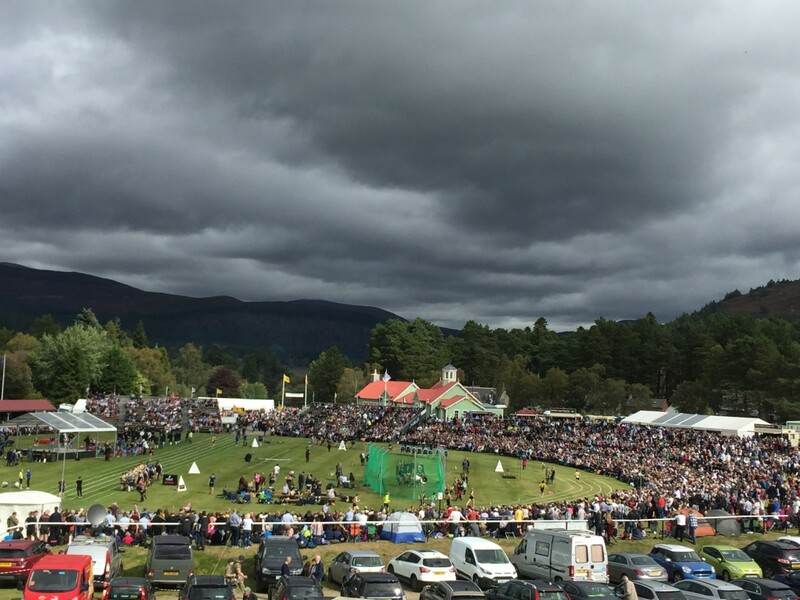 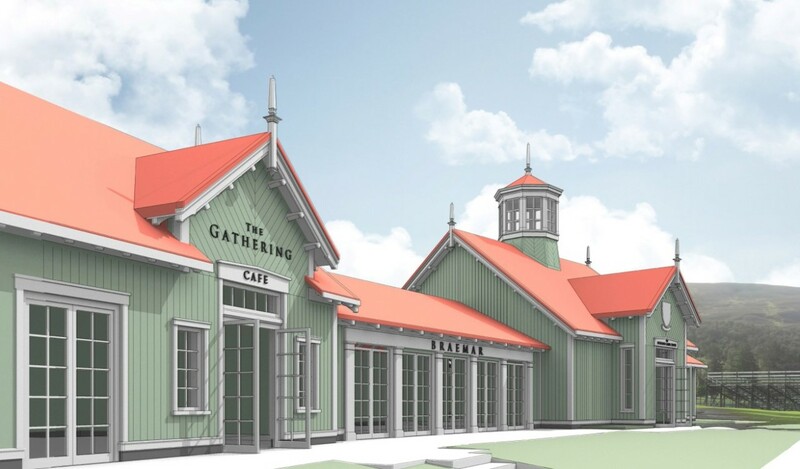 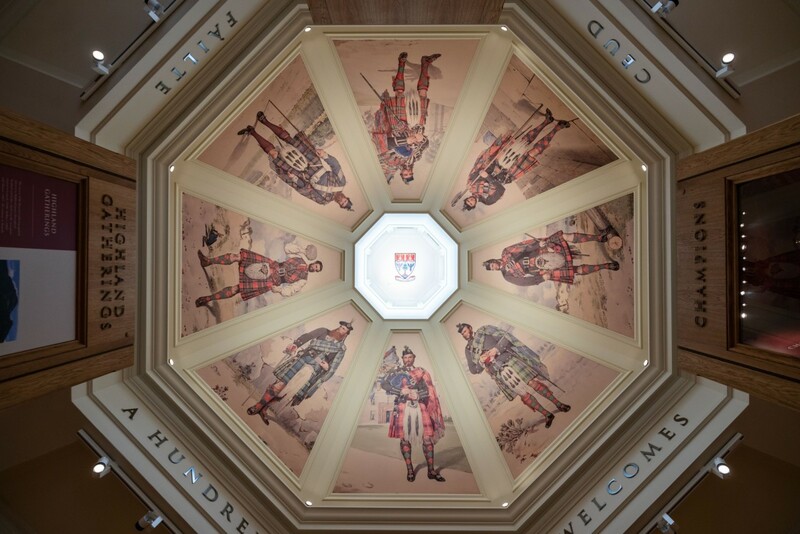 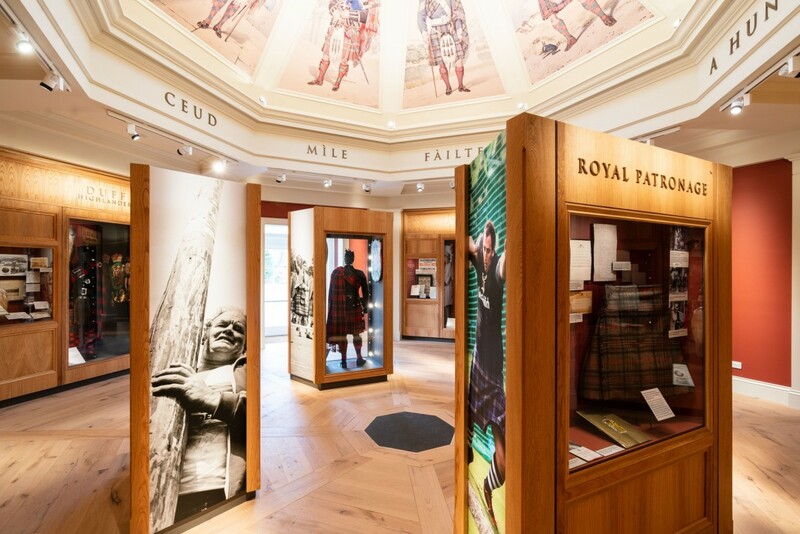 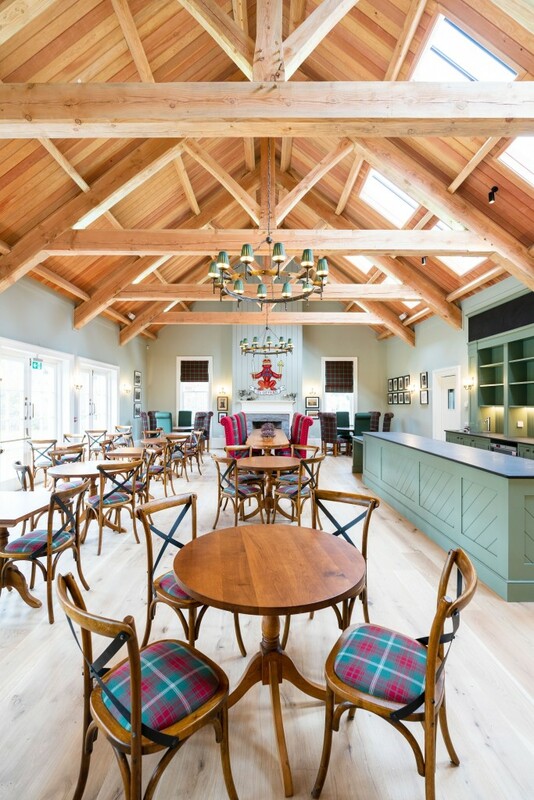 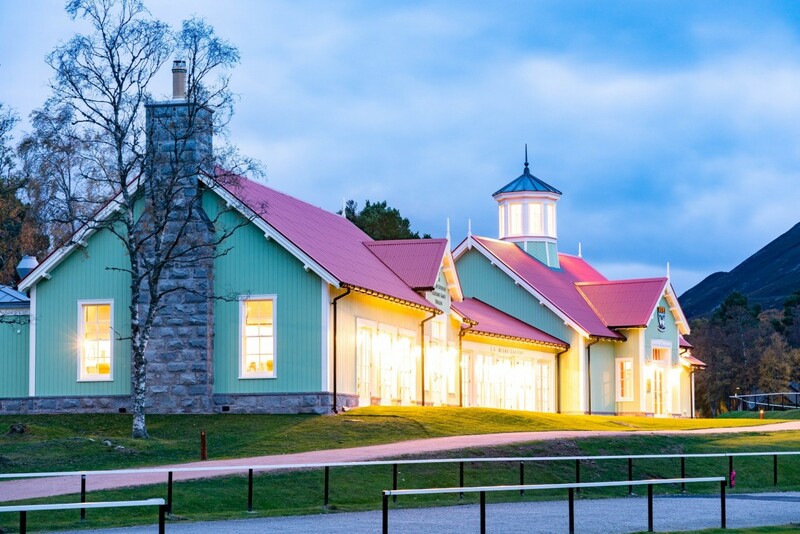 This project involves collaboration with The Princes Foundation to develop a discovery centre building for the Braemar Royal Highland Society at the site of The Gathering at the Duke of Fife Memorial Park in Braemar. 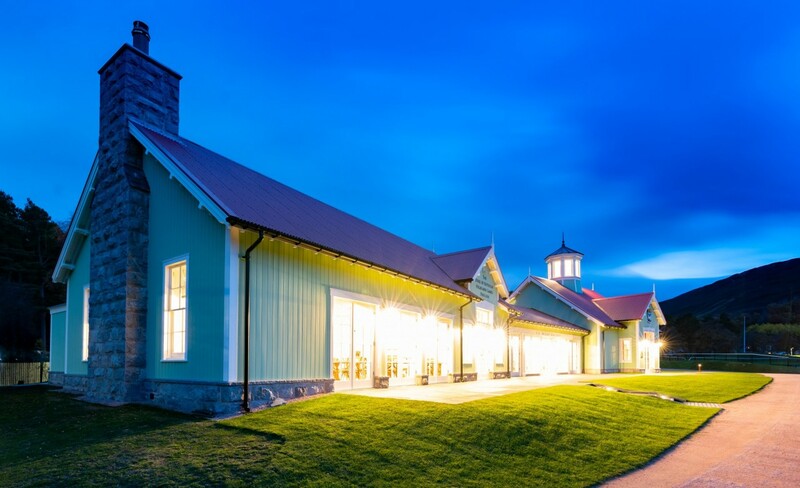 Thomas Robinson Architects role was to act as Executive Architects and to provide executive architecture services involving construction drawings, specifications, contract administration, and also site inspections during construction. 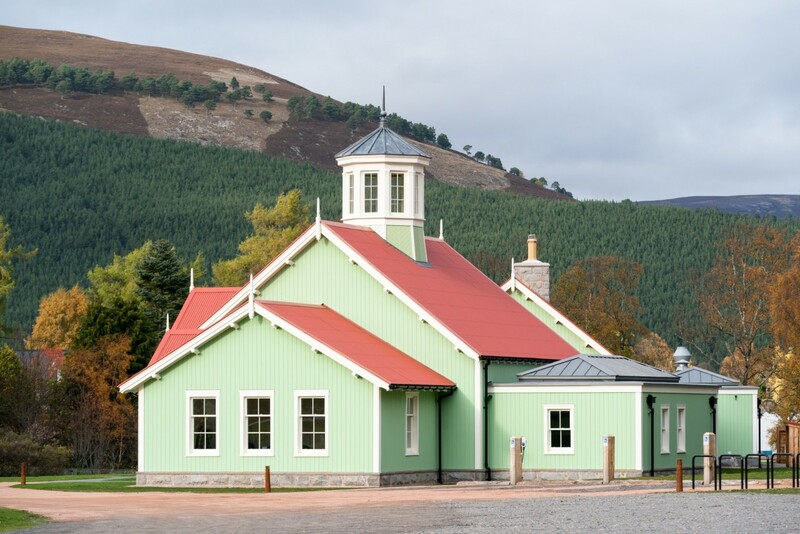 Our role involved detailed drawings, advising on consents and applications under the Scottish building standards. 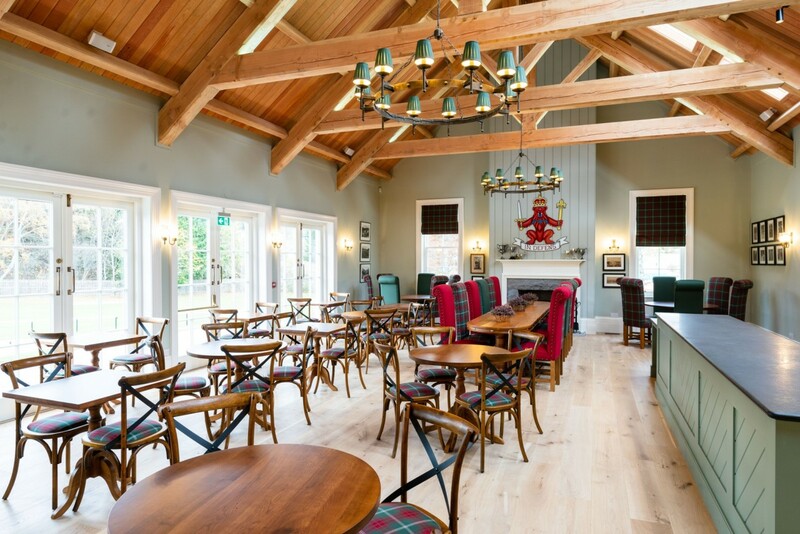 We co-ordinated the larger project team including many specialists suitable for the high standard of work required. 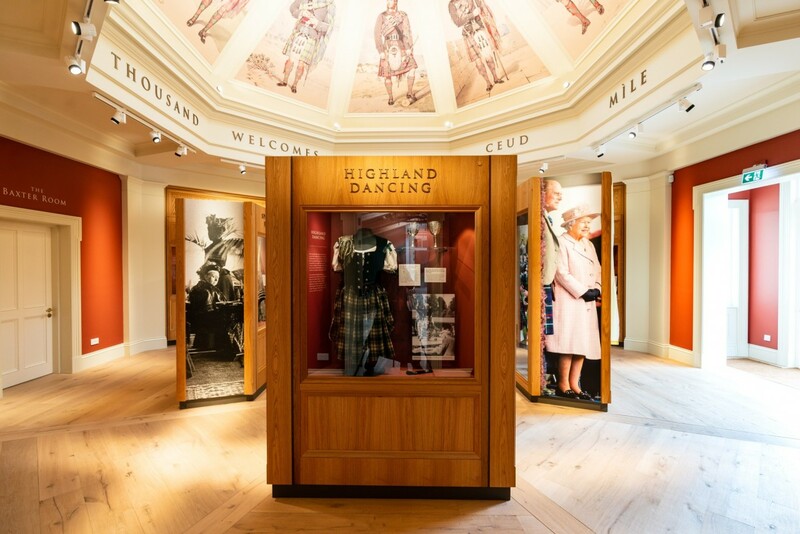 As the Executive Architects we ensured the vision of the design architect Michael Harris of the Princes Foundation was translated into reality. 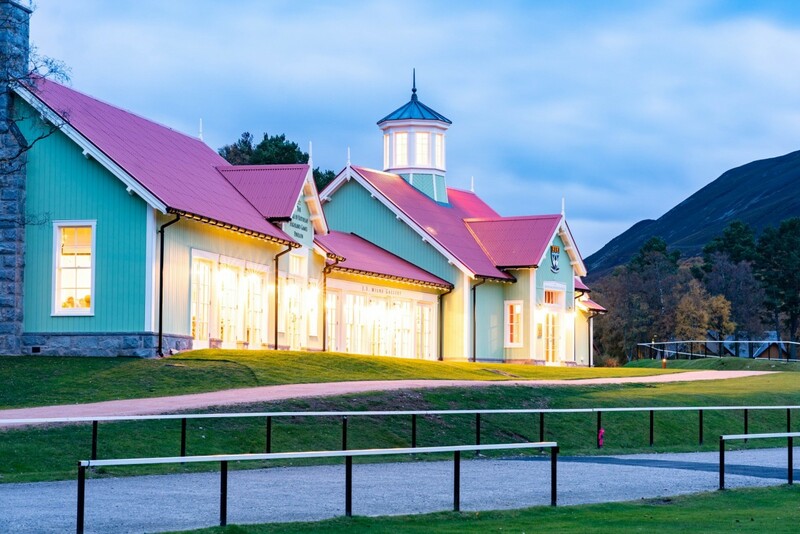 We understand the complex relationships involved in these cross-party partnerships and manage local clients and workers sensitively and with architectural expertise, as well as offering an in-depth understanding of Scottish law and planning processes. 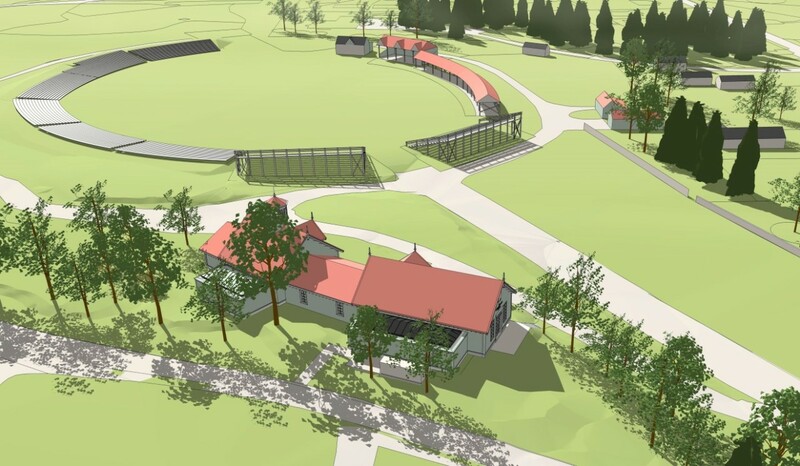 The project went well because all parties involved were very keen to do good job. 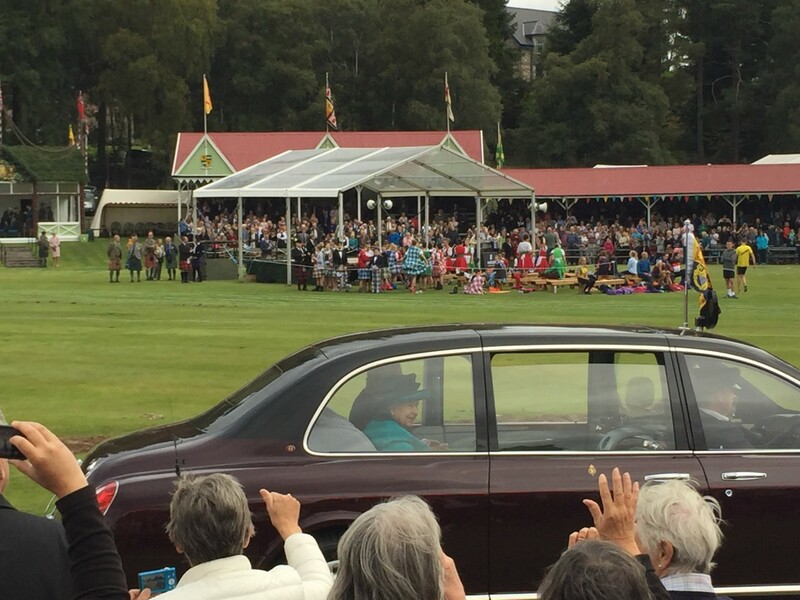 The building was finished on time for the September 2018 Gathering and was opened by her Majesty the Queen. 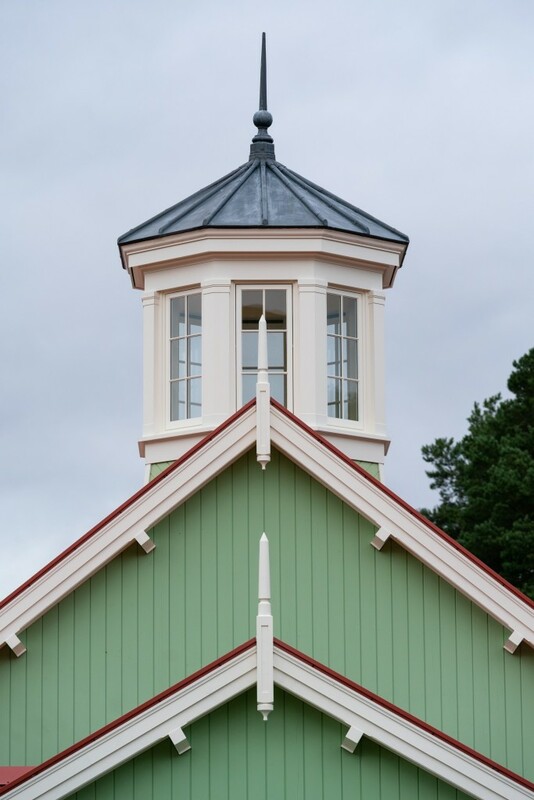 The project allowed us to build on our expertise in the field of Executive Architecture. 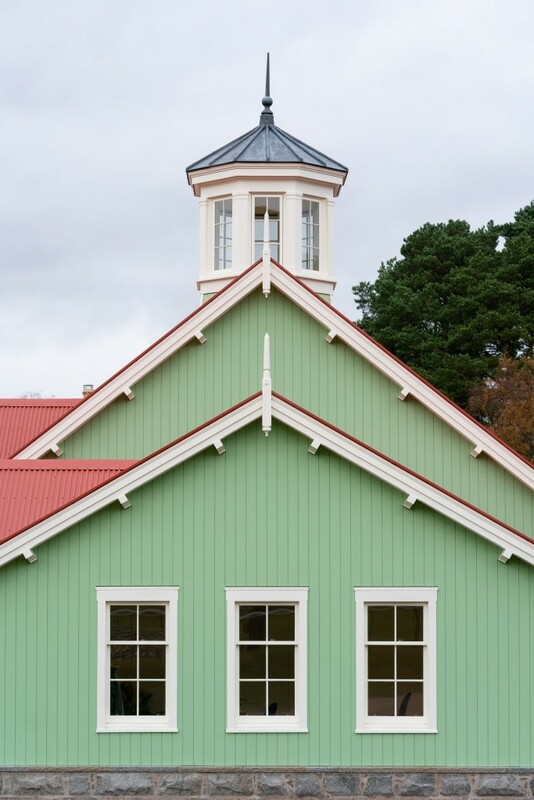 The construction drawings schedule and the construction period were both very tight for this building for it`s challenging location, on a build that spanned the winter months, so it was very pleasing for everyone involved when the contractor reached the completion date on time.